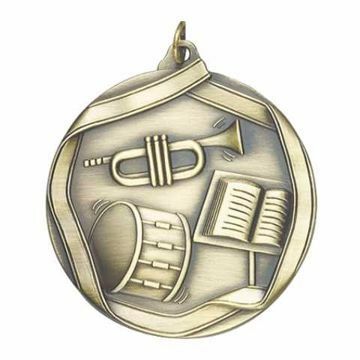 Marching Band Champions deserve a Band Medallion for early morning practice and never giving up. Quality gold, silver and bronze band medals by Newline include engraving and your choice of ribbon color. Need custom? Ask about our custom logo medallions.